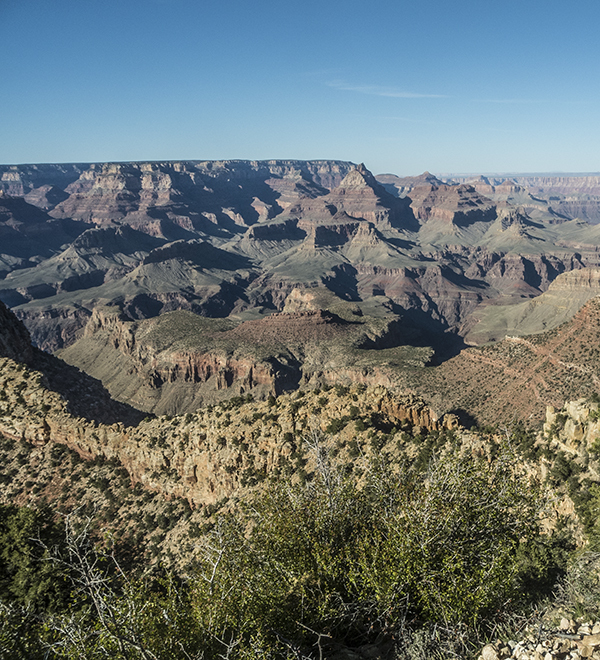 The grandeur of the Grand Canyon is unparalleled in person or on a map. 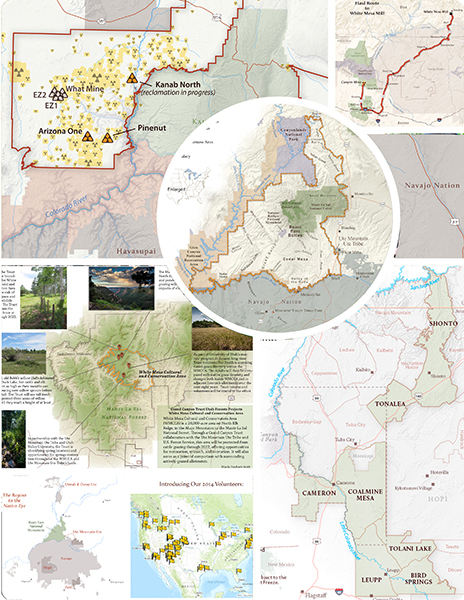 With buttes, canyons, and vistas stretching as far as the eye can see, and almost all given a special name, choosing what to explore or include on a map is no easy task. 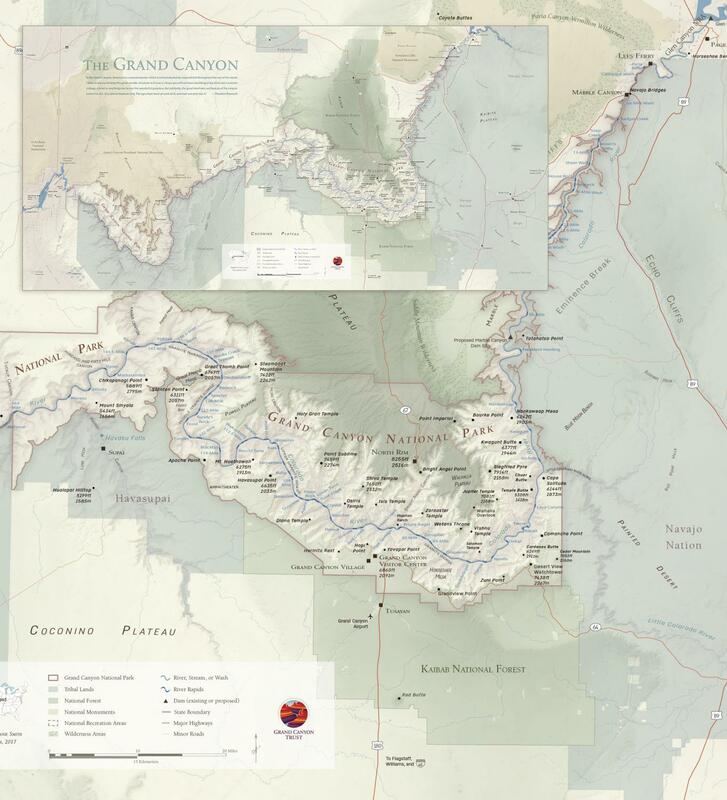 As I poured over USGS topographic maps for place names to include in our new limited edition Grand Canyon National Park map, I discovered more places I didn’t know than those I was already familiar with. Did you know there is a side canyon named Modred Abyss or a butte called Dragon Head? How about Explores Monument or Tower of Set? While none of these made it on the map, other well-known locations gazed upon by millions of travelers each year did ─ Zoroaster Temple, Point Sublime, Wotans Throne, Chuar Butte, Vulcans Throne, and Vasey’s Paradise. The map also features many of the well-known rapids along the Colorado River. Did you know that no list of rapid names is identical? Some sources call a rapid a wash and others call the same a riffle. Some are only named by the river mile marker, while others are named after individuals like Georgie White, the first woman to run the full length of Marble Canyon and the Grand Canyon in 1952 and to take paying customers on the same journey. Whether you have rafted the turbulent waters of the Colorado, stood at vista views like Yavapai Point, or hiked the trails to Phantom Ranch or Saddle Mountain Wilderness, this map highlights some of the well-known and lesser-known features in the park. 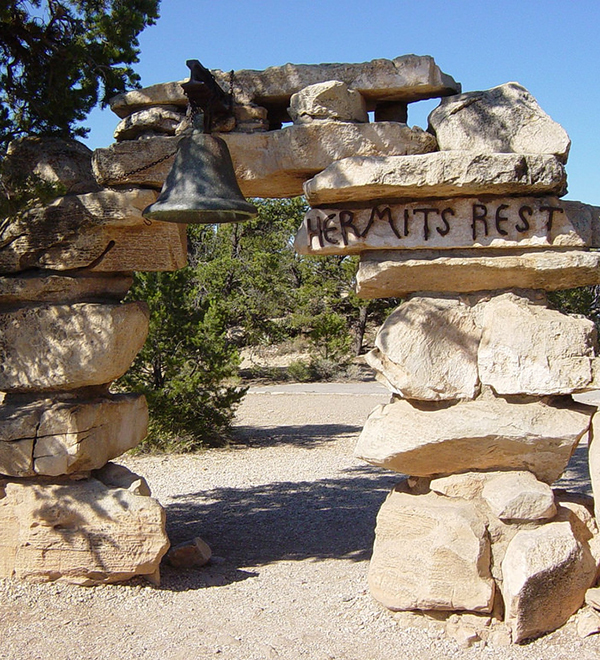 Explore Grand Canyon mining history on Horseshoe Mesa. The Grandview Trail leaves from Grandview Point and follows a route formerly used by miners and mule trains to cart copper ore from Last Chance Mine on Horseshoe Mesa to the canyon’s rim. Grab your camera! This short walk leads to one of the most photographed meanders of the Colorado River. 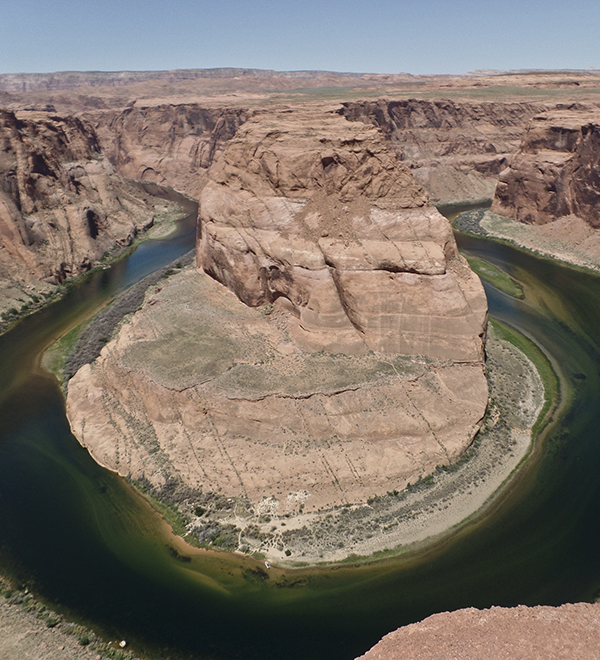 At Horseshoe Bend, the Colorado River makes a 270-degree symmetrical curve. You’ll need a wide-angle lens to capture the whole scene in frame! Become a member today and receive a folded 24” by 11.75” version, or donate at the $500 level and receive a 36" by 18" print rolled and ready to frame. Your tax-deductible donation makes our work possible and this map is a thank you for your support!